To achieve the picture-perfect wedding you’ve been dreaming of, it’s important to get the little details just right. A table plan is essential if you want your big day to run smoothly. As your most eye-catching piece of wedding stationery, it’s also an ideal opportunity to showcase your theme. Show guests to their seats in style with a beautiful table plan from Dotty about Paper. 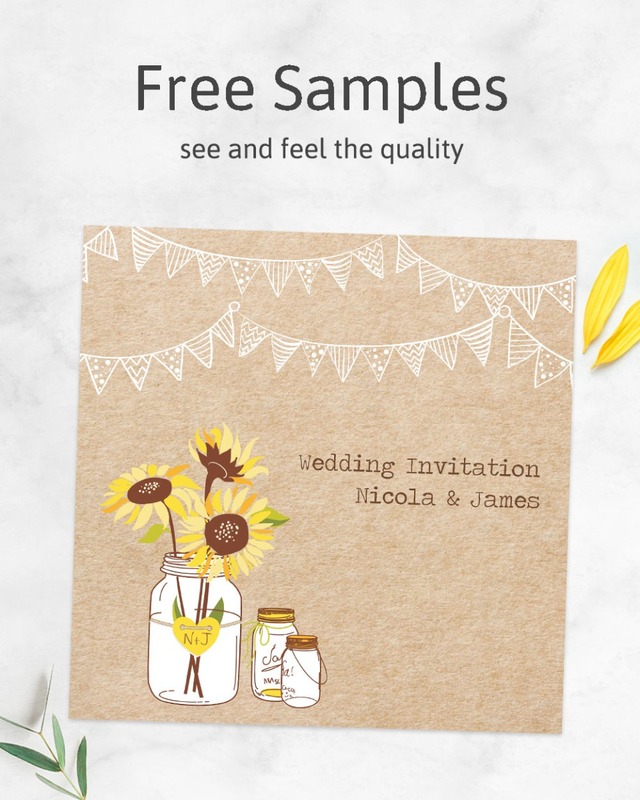 We have a fantastic collection of modern and classic designs to suit all tastes, which can be personalised with your details and a font that matches your wedding theme. Choose from an A1, A2 or A3 size table plan; all are available mounted or un-mounted. Prices start at just £37, including an online proof to view before printing and free UK delivery. 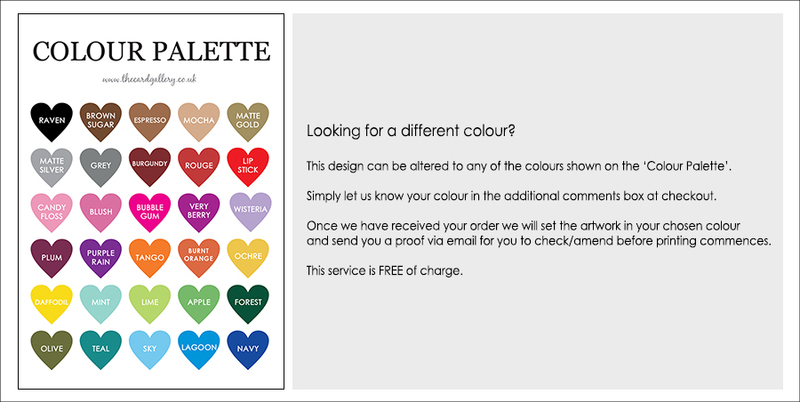 We also have a free downloadable document for you to fill in, to make ordering your table plan simple and stress-free.